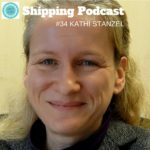 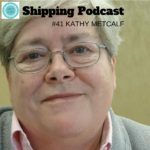 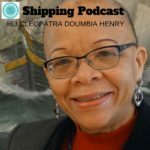 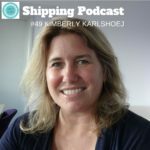 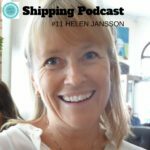 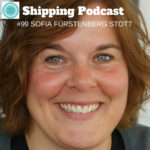 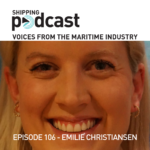 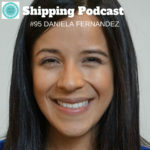 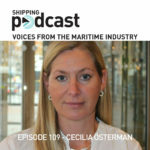 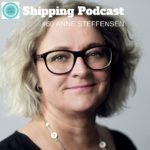 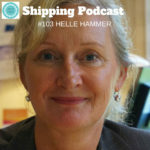 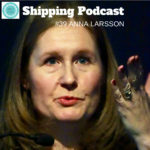 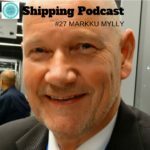 Meet Anne H. Steffensen, General Manager and CEO of the Danish Shipowners’ Association, Copenhagen. 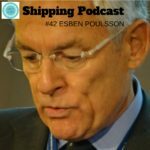 Esben Poulsson, Chairman of ENESEL PTE. 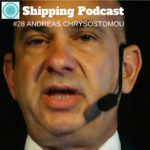 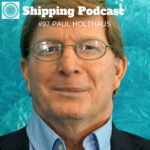 LTD a Singapore based commercial management and ship owning entity, managing 14 large modern container vessels all under the Singapore Flag. 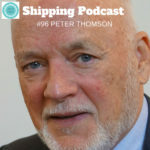 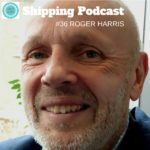 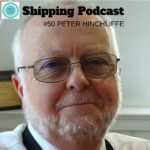 Roger Harris, Executive Director, International Seafarers’ Welfare and Assistance Network (ISWAN).